The app Dutch Journal of Physics uses Google Analytics, a web-analysis service offered by Google Inc. (Google). Google Analytics uses ‘cookies’ to help analyse how readers use the app. The app use information generated by the cookie is transferred to and stored by Google on servers in the United States. Google uses this information to keep track of the way you use this app, to draw up reports about the app activity for the owner of this app (Nederlandse Natuurkundige Vereniging) and to offer other services related to app activity and internet usage. Google may only share this information with third parties when under legal obligation to do so, or when third parties process the information for Google. Google will not combine your IP-address with any other data that Google has at its disposal. By using this app you permit Google to process information in the way and for the purposes described above. 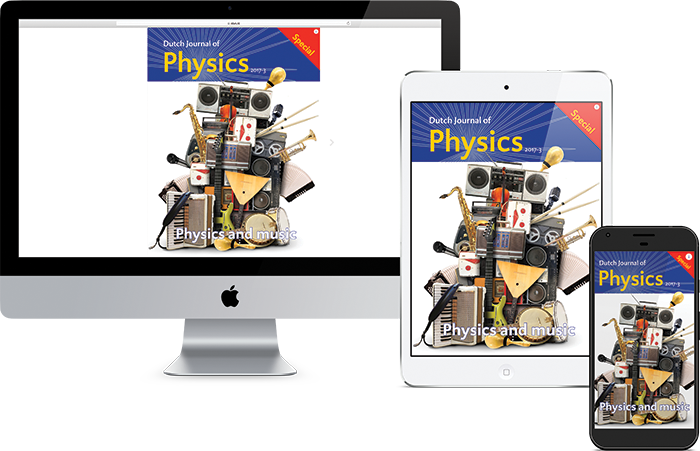 The Dutch Journal of Physics app is produced with the use of Twixl software. This software enables app use analysis. A list of the data tracked is available on http://docs.twixlmedia.com/m/twixl-distribution-platform/l/245312-built-in-reporting-and-analytics#advanced. These data are anonymised and cannot be linked to any specific person. Twixl only makes this information accessible and visible to the app designer (Nederlandse Natuurkundige Vereniging). 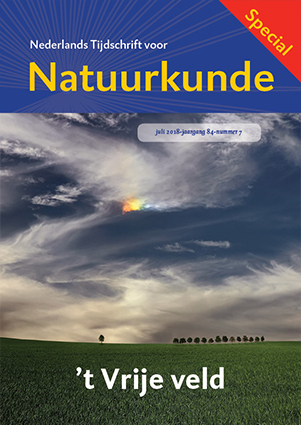 The NNV uses the analytical methods above only for analysing and improving (use of) the Dutch Journal of Physics app. The NNV does not share any data with other parties unless legally obliged. The app uses the accelerometer of your tablet or smartphone. With the accelerometer the app determines the position of your device for alternating from landscape to portrait display. Some animations also use the accelerometer. No user information is extracted.